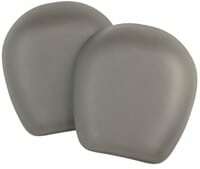 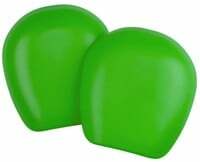 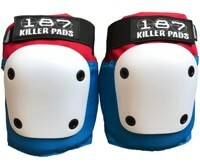 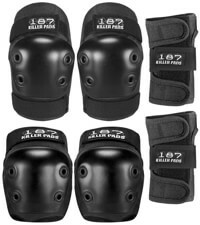 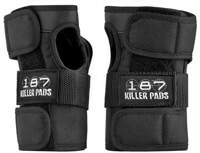 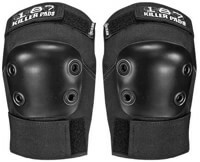 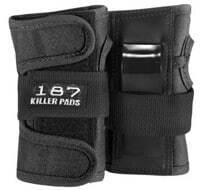 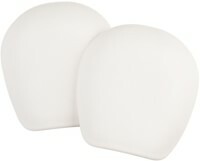 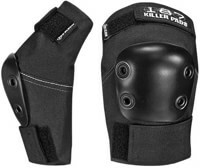 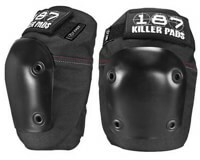 187 Killer Pads has been designing and constructing pads for top professionals for years. 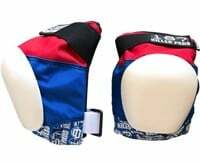 Started by a long time skater in a family-owned upholstery shop, they have since become a preferred choice for skaters worldwide. 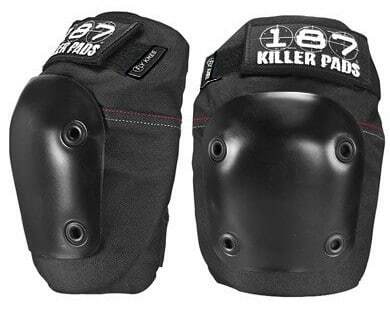 With its visionary designs and revolutionary systems, 187 Killer Pads is raising industry standards and making protective gear better.